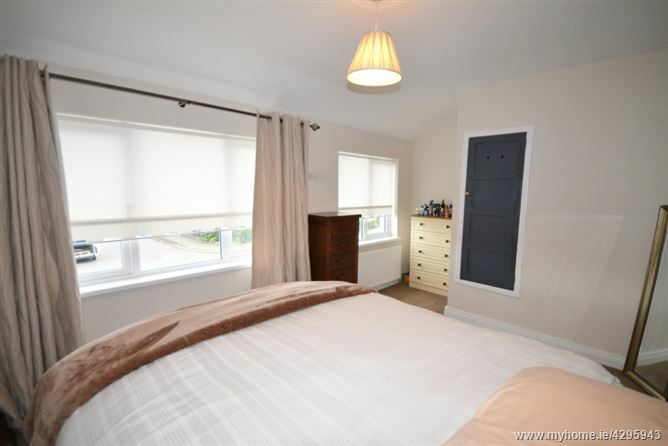 Berkeley & Associates is delighted to offer this comprehensively re-furbished, re-modernised, re-plumbed and re-wired family home which has been lovingly re-modernised to a high standard. 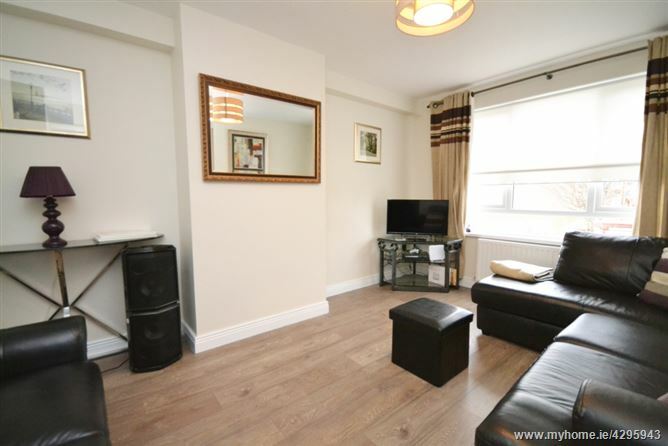 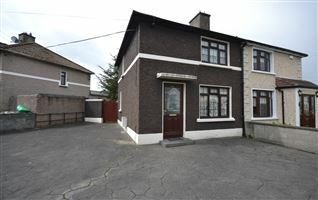 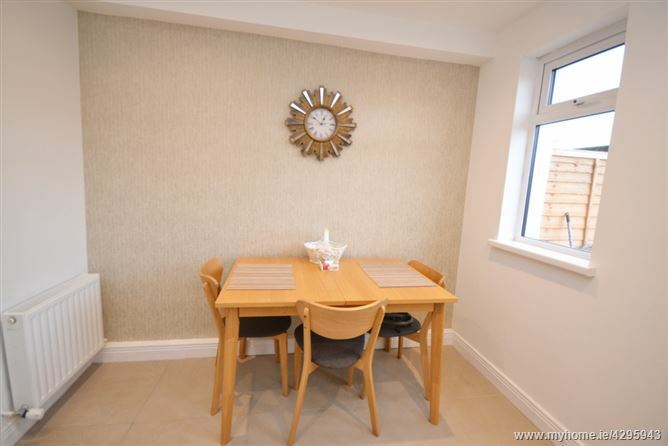 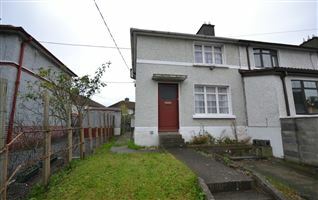 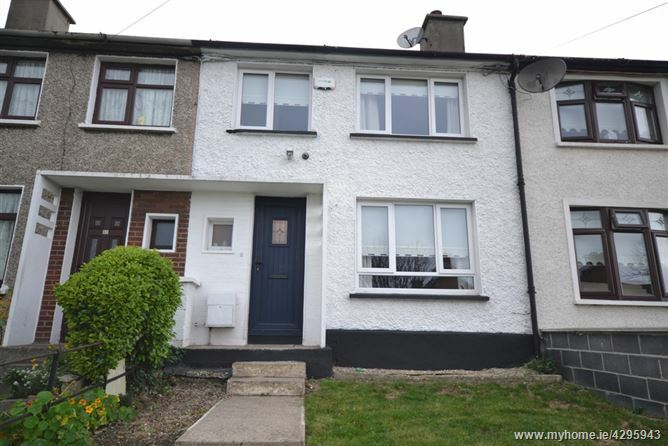 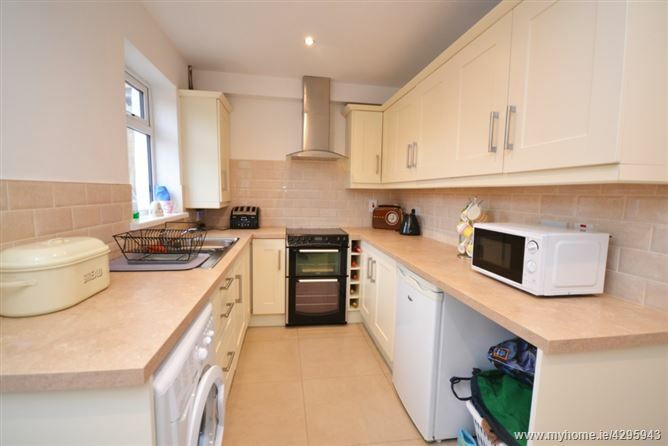 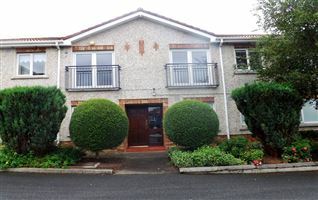 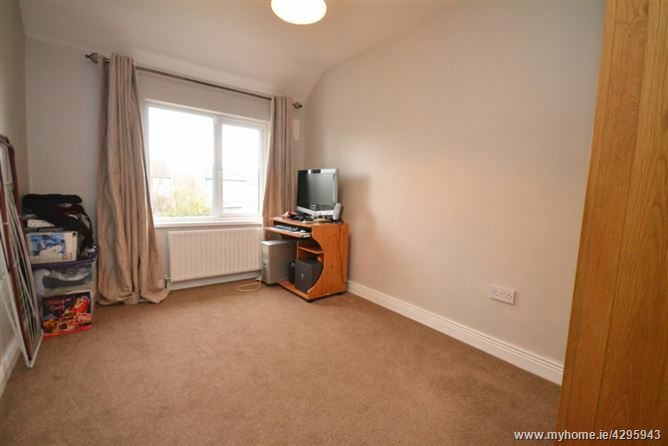 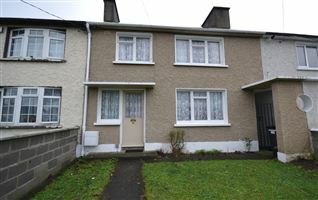 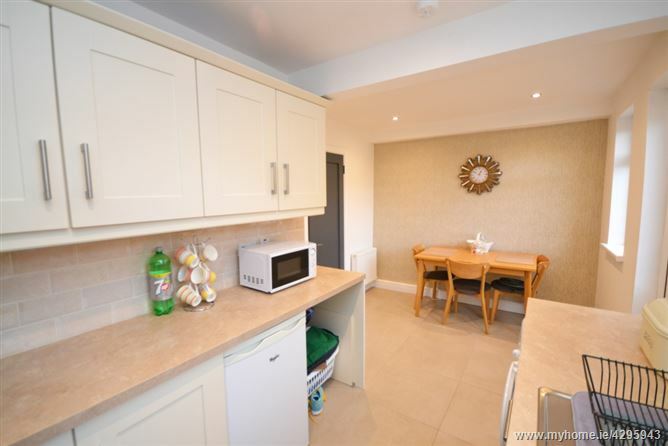 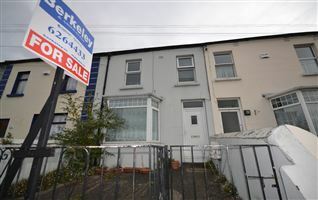 Located to open space and local shopping, this home is ideally located just off the main Ballyfermot Road and convenient to all facilities including local schools. 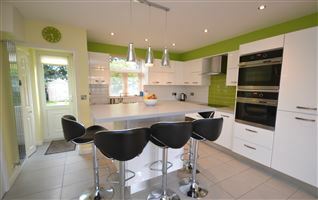 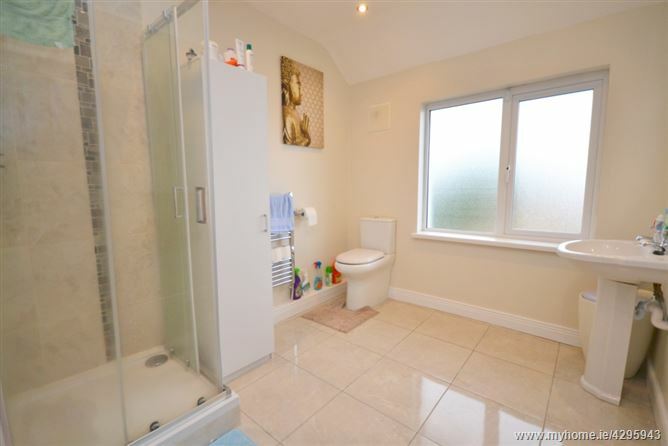 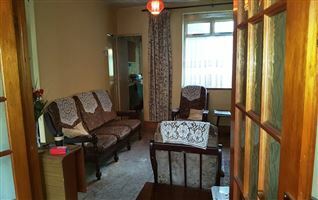 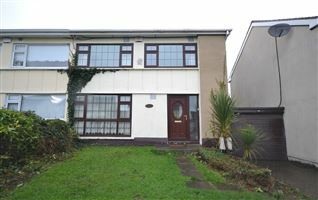 Viewing is Highly Recommended to appreciate the extent of refurbishment that this fine home has enjoyed. 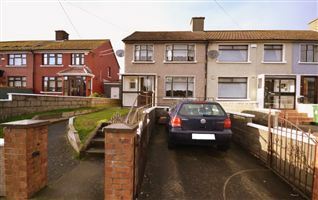 OUTSIDE: To the front, there is a lawn with pedestrian pathway. 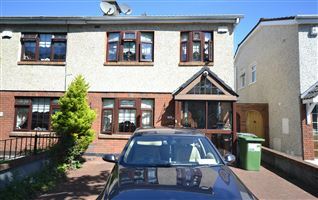 To the rear, there is a long newly fenced lawn and gravelled garden measuring 20 metres long (65 feet).